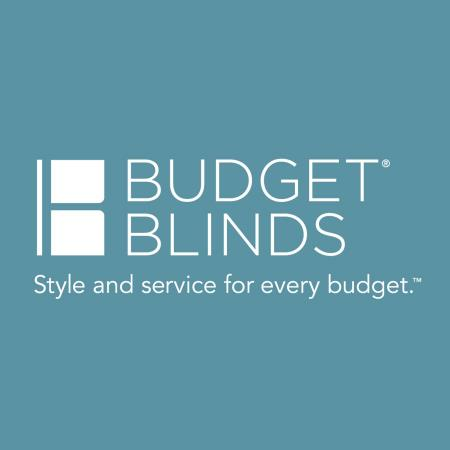 Brands Carried: Budget Blinds has a great selection of exclusive products and brands. Find basics with wood blinds and cellular shades from Signature Series or something truly innovative such as Signature Illusions. Amazing selection and great customer service! !